Bearing enlargers are useful for changing profiles, widths, and rabbeting depths of ball bearing-piloted router bits. Additional profiles expand the usefulness and versatility of bits for mortising, spiral cuts and edging in wood and other materials. 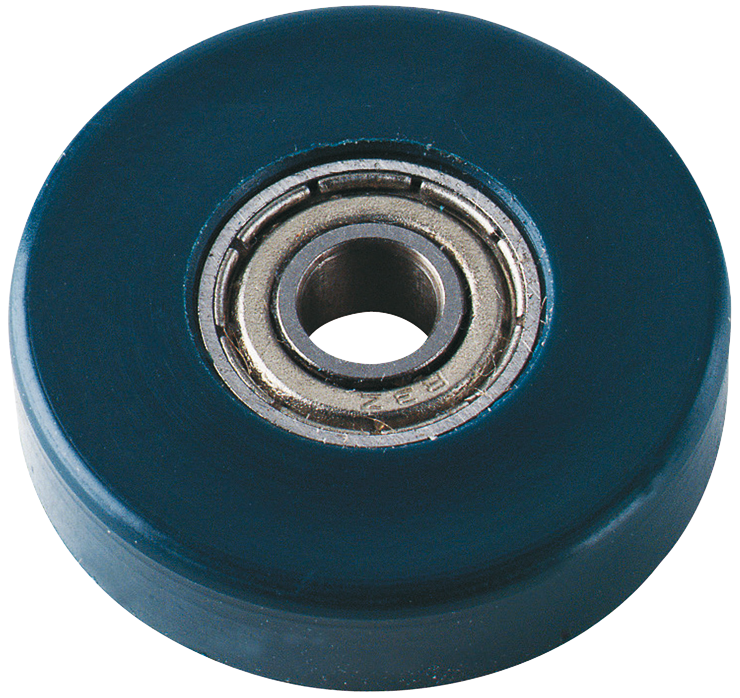 For use with Bosch bearing enlargers with 3/16 In. outside diameter pilots.